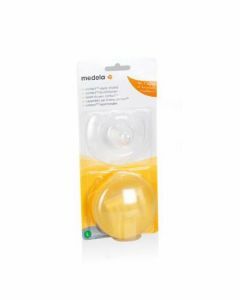 The Comfort Breastshield is soft and gentle for the breast and areola. 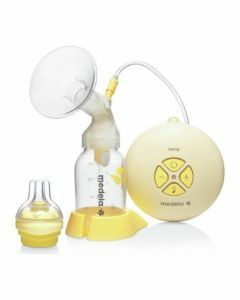 Together with the natural physiological suction rhythm of a Medela breastpump, it stimulates breastfeeding in an ideal manner. 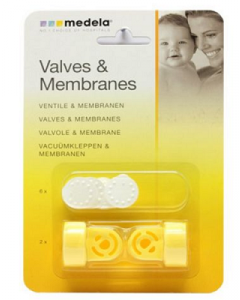 The Comfort Breastshield is available in the standard size M (24 mm).